Highland Copper crews were scheduled to begin exploratory copper drilling today on Gogebic County land within the right-of-way of County Road 519, at Porcupine Mountains Wilderness State Park. On Feb. 10, the Gogebic County Road Commission issued a permit to allow nine exploratory test borings within the County Road 519 right-of-way. Work is expected to be completed by April 30, depending on spring road weight restrictions. The State of Michigan does not own the minerals beneath this section of the park, which is located about 13 miles from Lake of the Clouds. County Road 519 runs north from M-28 into Porcupine Mountains Wilderness State Park, bisecting the park section being explored by Highland Copper, and ending at a state park campground, just west of the mouth of the Presque Isle River. County road commission workers will be placing signs along the road to caution motorists. Boring depths range from roughly 150 feet to 1,000 feet below the surface. Test holes are immediately filled with cement once drilling cores are removed. After the exploration, Highland Copper is obligated by the county�s permit to restore all disturbed areas to previous conditions. In February, Highland Copper crews completed four borings on state-managed property west of County Road 519 before temporarily suspending operations because of unseasonably warm weather. This work was conducted under a separate use permit issued by the DNR. That permit authorized Orvana Resources U.S. Corp. � a subsidiary of Highland Copper � to drill one dozen, 5-inch-diameter core borings to evaluate copper minerals beneath Section 5. During the late 1950s, 30 holes were drilled in this area of the park, which indicated the presence of copper mineralization. Highland Copper�s current work is trying to confirm the volume and quality of the copper by boring in between the holes sunk previously. Provisions of the DNR permit use only allow exploration on frozen ground, preferably with a foot of snow cover. These measures are intended to prevent or reduce surface disturbance to park lands. Before deciding whether to mine copper, Highland Copper would need to finish the exploration, analyze its core samples and, depending on those results, conduct a feasibility study to determine whether mining would eventually be pursued. 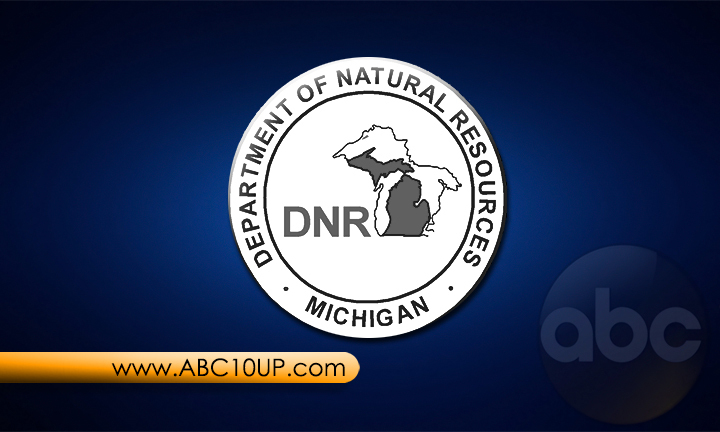 Should the company propose to mine copper in this area, permitting procedures would take place under a separate Michigan Department of Environmental Quality regulatory process. This process includes public comment opportunities. Access to any mining, if undertaken, would occur from outside the park boundaries and the company would have to prove to the DEQ it would not damage land surface features at the park, including rivers and forests.